The job market is tight, there’s simply no denying that. The unemployment rate is currently 4.0 percent. The Bureau of Labor Statistics just released a report that there were 1.2 million fewer hires than job openings. It’s a candidate-driven market and candidates are the ones in control. If you’re passively looking for a job, you’ll love working with a recruiter. Many people are under the impression that working with a recruiter is only beneficial for employers. However, there are tons of perks to working with a recruiter to find your next career opportunity. Here’s why you’ll be head over heels with working with one. Even though the market is tight and hiring managers are in need of talented candidates, they are busy. 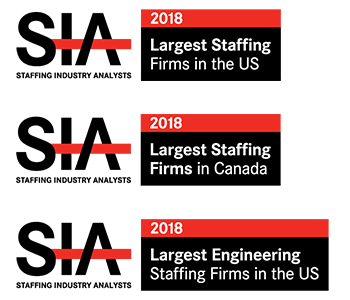 Many organizations are struggling to fill open positions because they are too busy picking up the slack of their understaffed departments. With this tight of a job market, employees are leaving without so much as a moment’s notice. Hiring managers are forced to continue doing their jobs and pick up some of the responsibilities of missing team members. If you are simply applying for jobs on a company’s job board, your resume will likely go unnoticed for some time. Have you ever applied for a job and thought “will anyone even review my resume?” Sadly, it does happen. By working with a recruiter, you’ll have a professional working by your side to ensure your resume gets on the top of a hiring manager’s desk. And who doesn’t love the sound of that!? Recruiters here at JSG have great relationships with our clients. We don’t just send a resume to our hiring managers and wait for them to call you. We have strong communication with each of our clients and can help you get your foot in the door instead of waiting helplessly for a response. Speaking of matches… Recruiters act as a (professional) matchmaker. Recruiters, especially the ones at Johnson Search Group, don’t just try to pair you with a job that isn’t a great fit for you or our client. We care about your career and want to match you with a company and a position that’s right for you. We take your background, skills, and experiences to find you a perfect opportunity that will make both you and your new employer happy. It’s a match made in heaven. If you’re interested in taking your career in a different direction, check out our jobs board. And if you’re a hiring manager or in human resources, I am sure you are feeling the stress from the lack of candidates hitting your desk. In this market, employers have to shift their efforts to passive candidates to fill their critical roles. But attracting candidates that are already employed can be difficult. 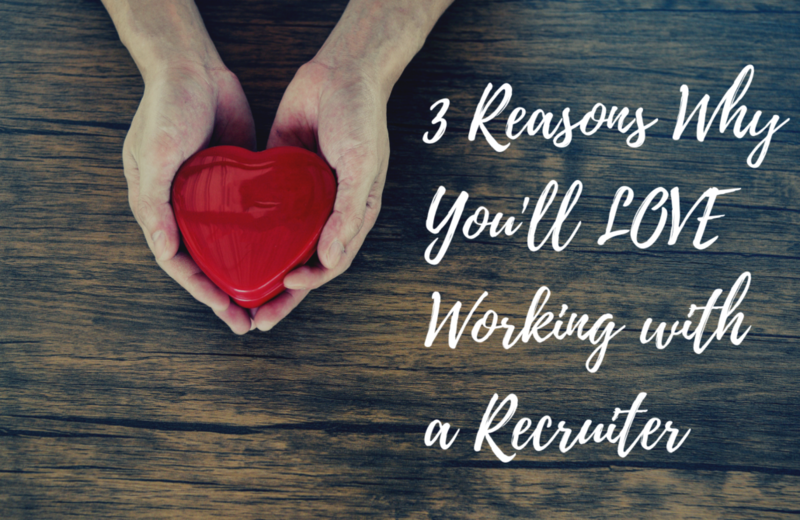 What’s to LOVE about working with a recruiter? If you need help finding candidates that you’ll fall in love with, let’s work together.